Warfare has significantly changed over the centuries. Many of its traditional attributes are no longer present, and there have been fundamental changes in the concept of warfighting. Several major changes characterize the transformation of modern warfare. War is undergoing profound changes, as it is becoming more murky and indistinct. There is an extreme difficulty in attaining defeat and closure, leading to the lengthening of wars. The Character of victory is changing. Earlier battles were clear two-sided encounters with a clear defeat and victory. Today compromise and negotiations appear to be taking the place of traditional victory. The implication of this change is the lengthening of wars, because only when one side “wins” will a war end. Warfare used to be the clash of two armies, whereas today it is unbalanced; a powerful force is up against a significantly less powerful one. The outcome has been a rise in insurgency and low intensity conflict. This change implies that traditional warfare is less significant, as territory has become less of an issue. The key question today is: how is any war carried out? The victim’s rights are critical, as is the welfare of the enemy population. This transformation makes it more difficult to engage in warfare. Another change is characterized by the alteration of the nature of the enemy. Previously, war was conducted by countries fighting against other countries. Today, Regimes are the enemy, and the enemy populations are seen as potential allies. Yet, the concepts of military strategy appear to be unchanging. At its most basic, strategy is a matter of figuring out what is needed for success, determining the best way to use resources to achieve it, and then executing the plan. Unfortunately, in the real world, all of these things are not easily done. 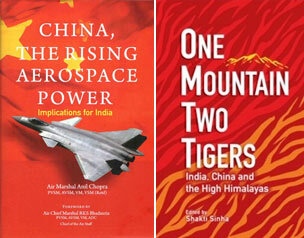 Today, strategic goals are complex and sometimes contradictory and may change in the middle of a military Endeavour. Also, the adversary often refuses to fit preconceptions. Understanding Strategy today suggests that its evolution be studied; especially through a study of the great military classic of the past. Nations have been built as well as lost by war. Military ideas and possibilities are at the heart of innovation. Yet the foundation on which they are built has to be sound. Strategy continues to be a difficult art. 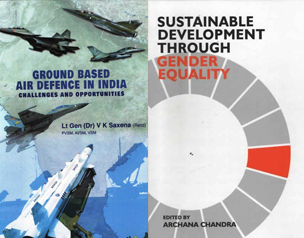 It is hoped that this publication increases the appreciation of military ideas and develops a greater understanding of the evolution of strategy. 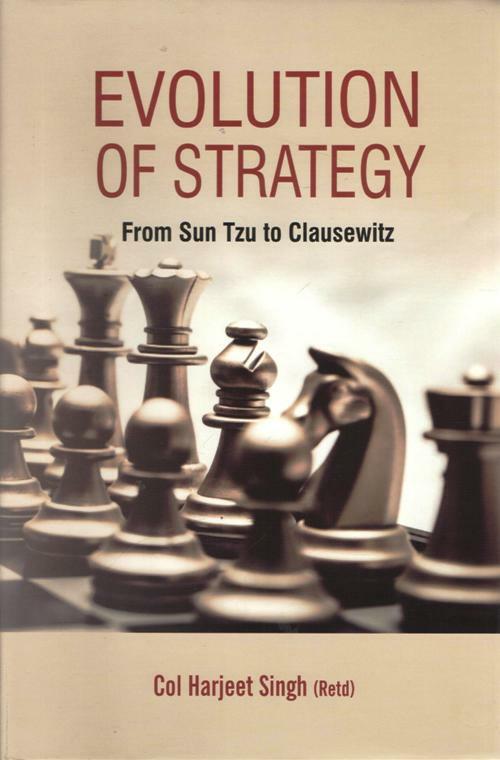 · Evolution of Strategy: From Sun Tzu to Clausewitz;. · Understanding Operation Enduring Freedom: Afghanistan 2001-2014.